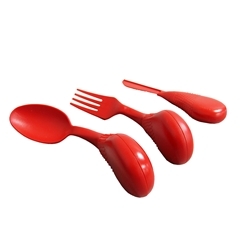 Angled, large grip utensils designed to maximize dining independence. Easy for arthritic hands to hold. 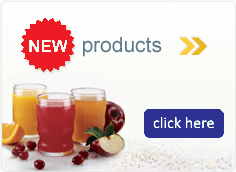 Made of Tritan materials that are latex, phthelate and BPA free.